God has produced a galaxy of eminent Astronomers and Astrologers around the world. Our ancient history reveals that our country stood first in the study of Astronomy and Astrology. Western or Modern Scholars and its Indian counterpart tend to underestimate the authenticity and Indian achievments not only in the field of Philosophy and Psychology but also in the so-called positive sciences of Jyotisha Sastra which forms an integral part as one. It is gratifying to note that in recent times, some of our scholars have begun to extricate in regard to the culture and scientific heritage of the Hindus. Scientists have disapproved Astrology as utterly false one. 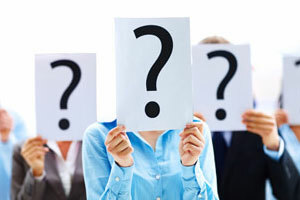 Many people have wrong notions about the scope and effectiveness of the Astrology. They believe it to be an exercise in futility, when everything is preordained, they say, then why waste of time and energy in knowing something which has got to happen and nothing can alter its course. True, but do not we make efforts to survive even if ali are destined to die. Here, it would be better if we understand clearly what is meant by Luck, Effort and Destiny. Destiny is a certain, it cannot be changed or altered by human effort, whereas luck is that uncanny Phenomenon which ekes out the difficiency of efforts to make us get over destiny. If efforts represent E, if luck represents - L and if destiny represents D, then E + L = D.
(i) That is, one's destiny is preordained but to achieve it, one has to make efforts freely supported by better luck, you would get it with much less effort. Suppose one has to become an Engineer. That is his destiny. The effort part of the equation would make you to learn science subjects and the better phase of the life would see to it that one passes successfully with better marks to get admission in an Engineering College and qualify as an Engineer. In case one does not get support of his luck, one would have to do great efforts to get one's due, which means one cannot stop his efforts. 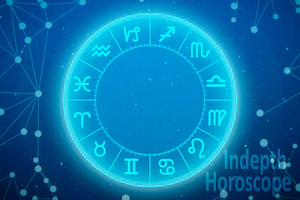 (ii) Astrology only tells about the good or bad phase of life about the luck-part of the equation to enable to do efforts in accordance with the phase of life one is passing through. 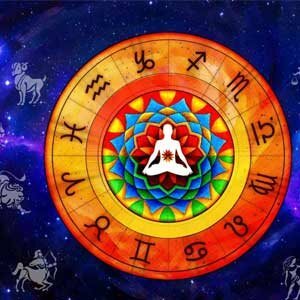 (b) Astrology - Phalita Rasayanam, Bhava Phalas, Phala Deepika. (c) Natural science - 3 parts. Present, Past & Future. (ii) Bhrigu Samhita: (Father of Hindu Astrology) gave precise predictions for every-second of human life. He worked very laboriously for many years to determine the planetary positions, judgement of longivity and their consequent effects on human beings for full duration of life believed by Astrological calculations to be of 120 years of life span. 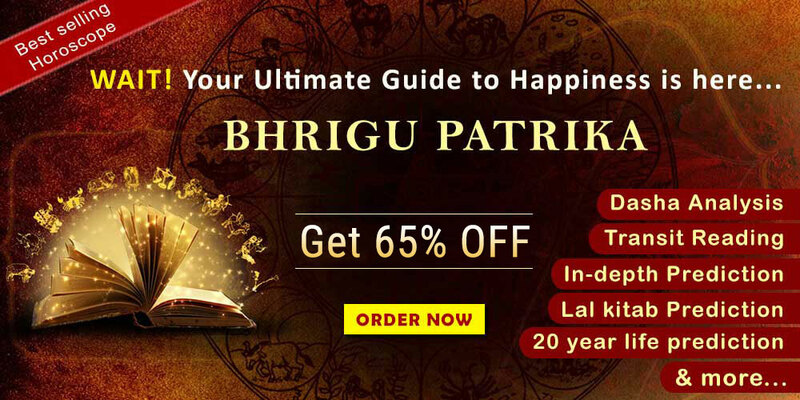 Since Astrology was developed as a science to study the effect of heavenly bodies on the human life, the planets have also been symbolised in confirmity with general human emotions as marvels of the World Astrology. (iii) Parasara Samita : Maharashi Jaimini Sutras a pre-parasara authority. 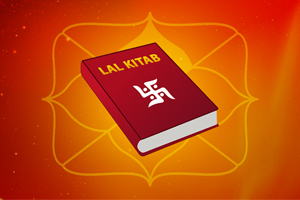 The following suggestions (qualifications) are laid down to become a successful Astrologer consultation. The Astrologer should have no hatred for any one. He must have contentment and be joyful. He must be an expert in Astrology. He should be capable of identifying favourable and unfavourable forces hidden from to time. He should be gifted with clear power of speech in Astrology. He should be capable of skilful interpretations. He must be peaceful and patient with sweet voice. Discerning the past, present and the future. He must be one who has conquered his passions and sensual pleasure. Observing his daily religious practice. Be always moderate, never indulges in excess. Serves people and removes the sufferings of humanity.